This packages includes the 3rd edition of the Anatomy Trains book & posters. Save $19.95 when you order the two together! 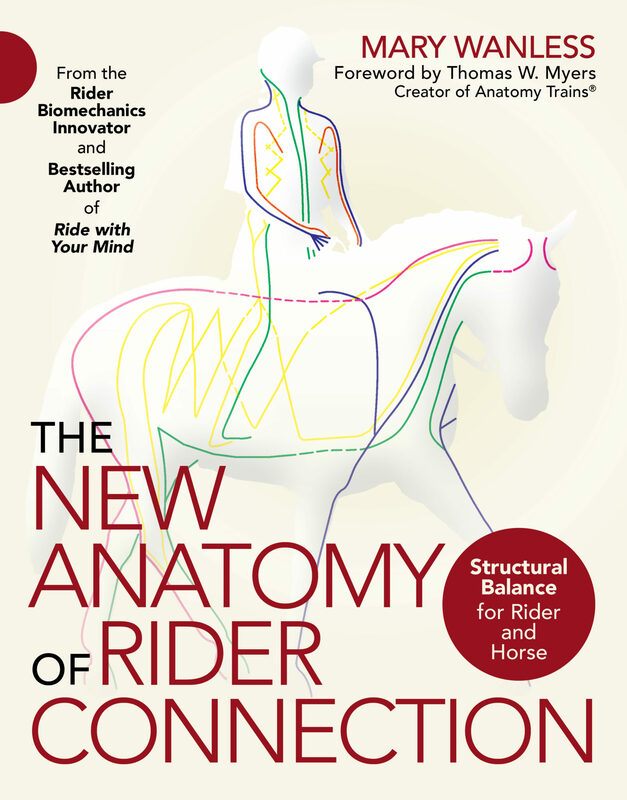 The brand new Anatomy Trains book (3rd ed., 317 pp) maps the longitudinal myofascial connections – how the muscles are functionally linked in ‘myofascial meridians’ through the fascial webbing. Anatomy Trains opens a unique window to the anatomy of connection via this book – fully illustrated in 4-color with new anatomy art, fascial dissections, and a host of hands-on and movement applications for various postural and functional patterns. Also included are appendices on Structural Integration protocols based on the Anatomy Trains concept, and a comparison of the myofascial meridians with the meridians of acupuncture. Over 100,000 of the first two editions have been sold, and the book is available in 12 languages. The 3rd edition – so far available only in English – is a fully updated and user-friendly version of this ‘classic’, including important new findings in recent fascial research, a new section on gait from Anatomy Trains teacher James Earls, and a section on myofascia in fitness training. Uniquely, this new edition includes access to an exclusive website with hours of videos, webinars, and other goodies – and it is constantly updated with new material. The book opens with “The World According to Fascia”, which reshapes our anatomical vision to include the fascinating fascial network around our cells. 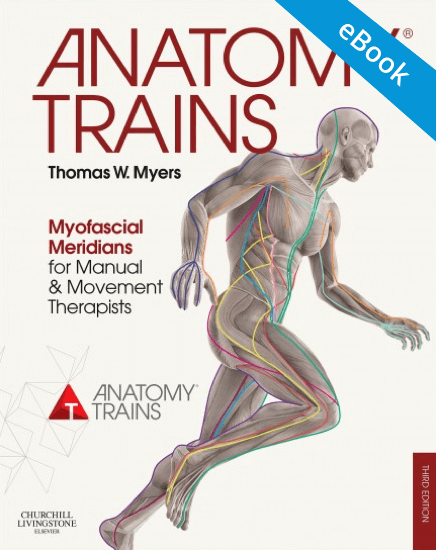 Subsequent chapters lay out the rules, and then the 12 ‘myofascial meridians’ that comprise the Anatomy Trains system of fascially connected muscles. 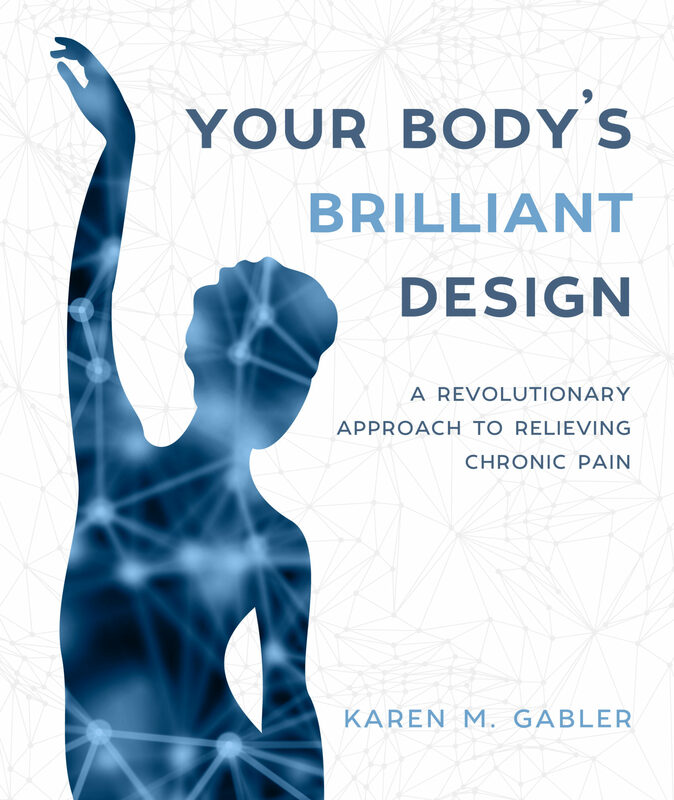 Each chapter includes applications from that line to functional movement and body structure, psychological and anthropological background, and interesting sidebars. The book concludes with a thorough tour on BodyReading (visual assessment) and applications to movement such as gait, yoga, martial arts, and athletics. Includes glossary, bibliography, and several appendices on acupuncture and fascia, structural integration seen through the Anatomy Trains lens, and the pioneering work of Louis Schultz. 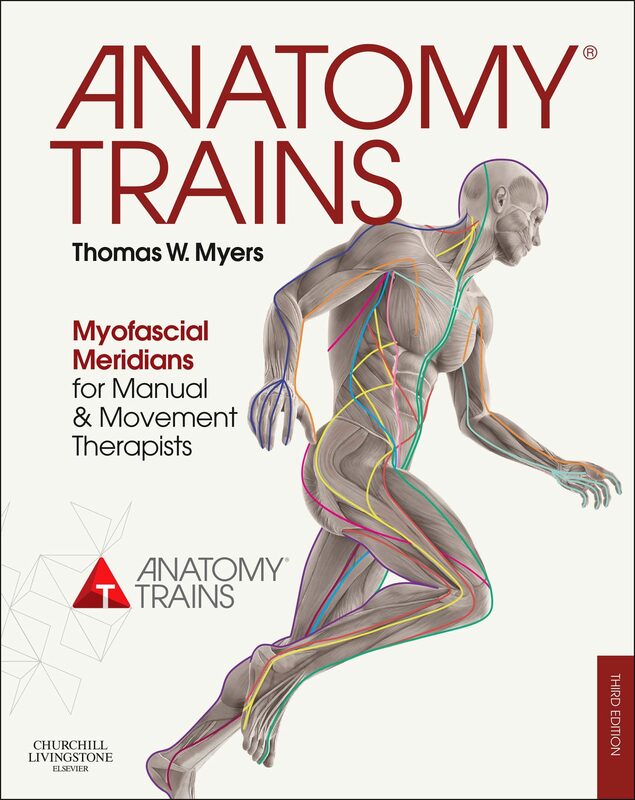 This series of 8 posters – completely redesigned to align with the third edition of Thomas Myers’ classic Anatomy Trains – are an essential visual reference to all 12 myofascial meridians laid out in Tom’s book. They include artwork from the prominent British anatomical artists Philip Wilson and Deborah Maizels, whose previous work was with the latest edition of Gray’s Anatomy. 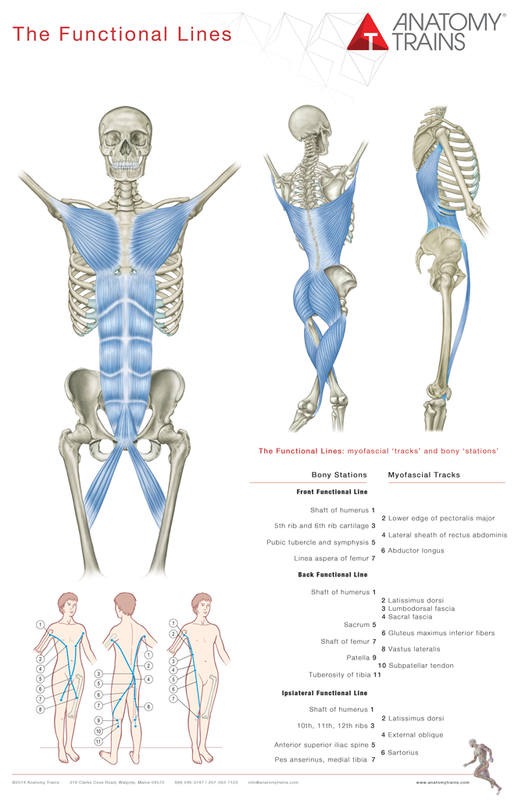 Measuring 11 by 17 inches, these laminated posters are a valuable addition to the walls of manual and movement therapists’ studios, for refreshing your memory about connected anatomy or to show clients why work in one area will be effective in another. I absolutely love this book! As a martial arts teacher, it’s helped tremendously in simply inventing certain exercises for my students. Love the layout of the book, super easy to read and follow. I have been eager to get this book Anatomy Trains. Fairly new the the world of Physical Therapy Rehab, many professionals recommended this book. 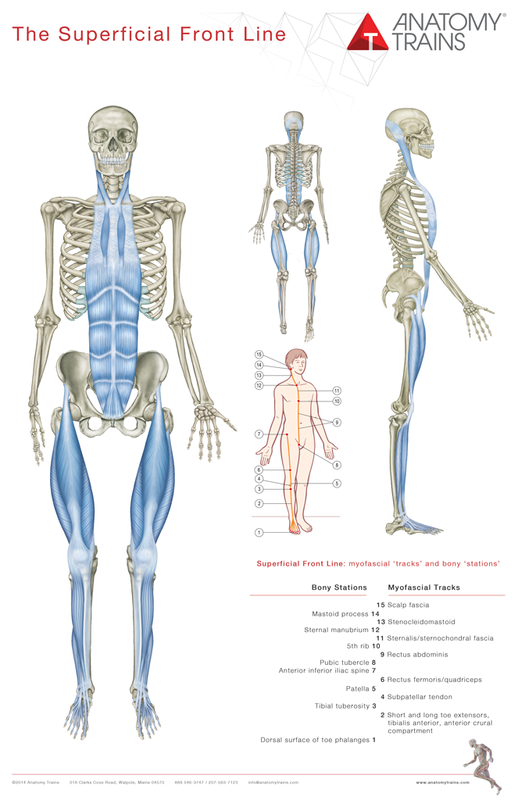 A fellow coworker also had the posters in his office which I thought would be useful for my clients to see the fascial system. I highly recommend the book and the posters are great to have as well! Love, love, love my posters. My clients love them too. I get so many comments from them that they had no idea how interconnected everything is. The manual is just what I was looking for and looking forward to diving in deeper.